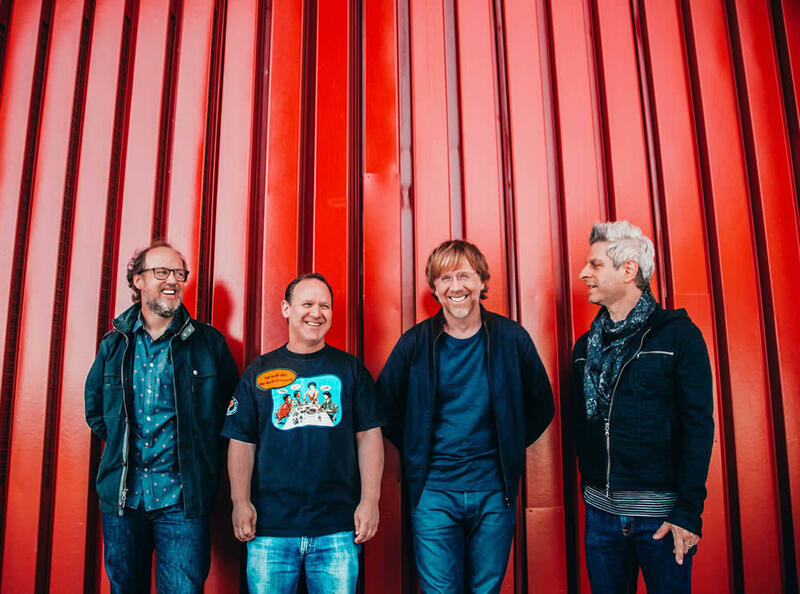 Phish is lined up to play two shows at the TU Center October 16 and 17. Tickets go on sale Friday, June 1 -- they're $55 and up. That June 1 date is the public on-sale day. The band also has its own pre-sale ticket request system and the Albany shows are listed for it. Phish is Phish. And these shows -- part of a short fall tour -- will almost certainly sell out. So don't wait to get tickets if you'd like to go.